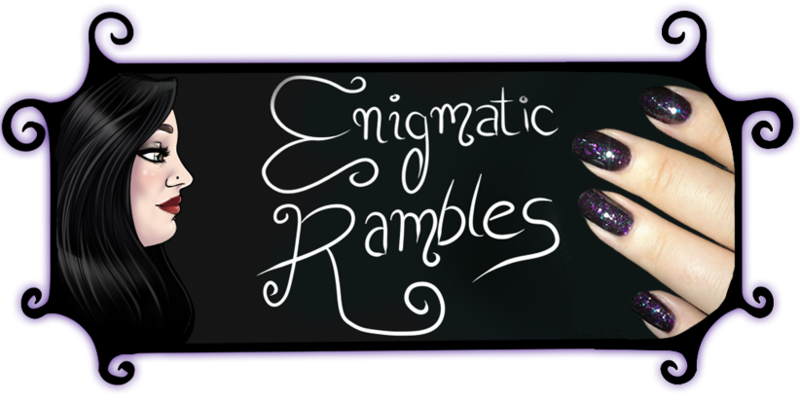 ELF - Party Peach - As I said the texture went odd with this polish. Not one I will be repurchasing [swatch]. ELF - Teal Blue - Same as with the party peach [swatch]. 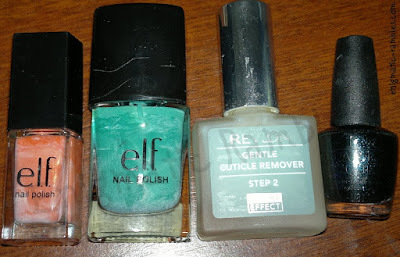 Revlon - Cuticle Remover - This separated and didn't work too well, I prefer the Sally Hansen cuticle remover. OPI - Unripened - I like this colour and finish, it was a Halloween special polish and I would buy a full bottle [swatch]. 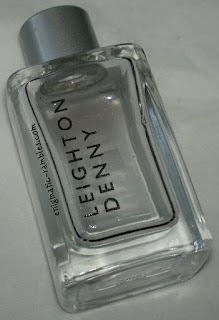 Leighton Denny - Precision Corrector - I really like this, it seems to work better than pure acetone as well as not drying out the cuticles. 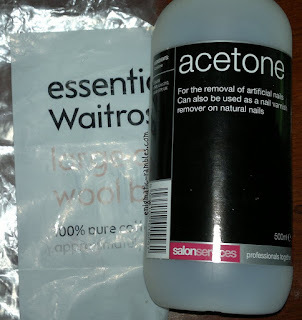 Waitrose - Larger Cotton Wool Balls - These are my favourite cotton wool balls for removing nail polish with, they are big and you can break the ball up in to lots of pieces meaning I can remove a full set of nails with one cotton ball. Sally's - Acetone - I go through this quickly. Only place I have found acetone in larger quantities. Frizz Ease - Shampoo and Conditioner Sample - I'm not sure where the sample came from but I have used the full sized versions and quite liked them [full review]. Superdrug - Vitamin E - Hot Cloth Cleanser - This is my go to make up remover, it takes off everything and doesn't sting or hurt my eyes at all, will be repurchasing [full review]. Macadamia - Deep Repair Masque - This was okay but didn't do anything special, especially for the price [full review]. Sandy Bay - Indian Sandalwood Candle - This was a lot more pleasant than I was expecting. It smelt of clean linen rather than sandalwood. Asda - Nourishing and Relaxing Hand Lotion - A very thin hand lotion, it dried really quickly and didn't leave a sticky or oily residue. It smelt nice but it didn't feel moisturising at all which for me defeats the object of using a hand lotion. 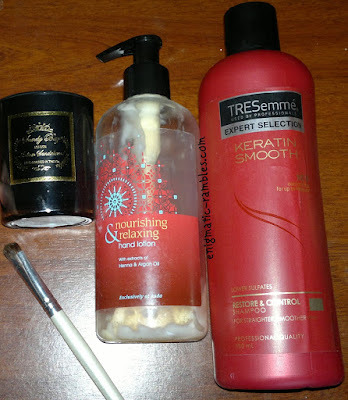 TRESemmé Keratin Smooth Shampoo - I really like this shampoo it keeps frizz away and means I don't have to heat treat my hair at all which is good. I tried to repurchase but I got a substitution on my order. ELF - Eyeshadow Brush - I really like the ELF eyeshadow brushes, this one was getting old and beginning to shed so I tried to cut a few of the stray hairs but hand an accident ended up hacking half the brush. So it was completely misshapen and unusable. 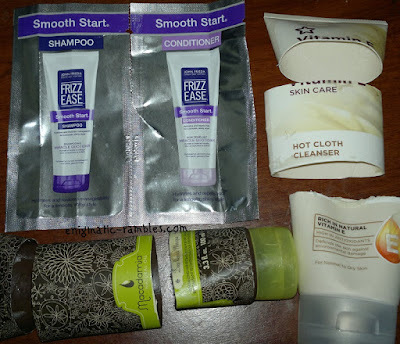 I would repurchase but ELF UK is no more for the time being [full review]. I love the sound of that candle! 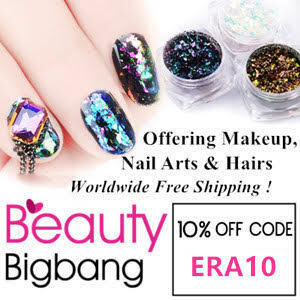 I'm sad that ELF have gone, but MUA have some nice bits. MUA do as well as Makeup Revolution, I think ELF are coming back at the end of summer as well which is good!